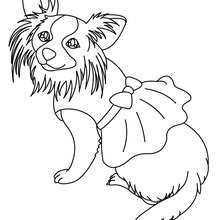 Hellokids members love this Maltese Dog Puppy coloring page. 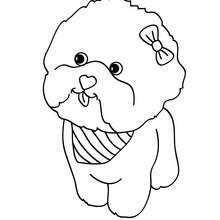 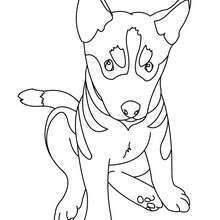 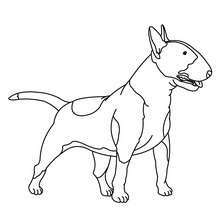 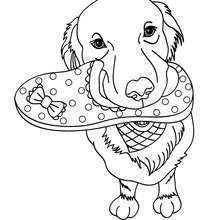 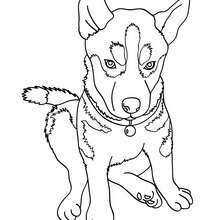 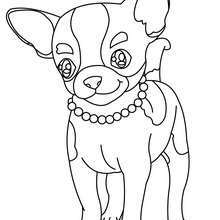 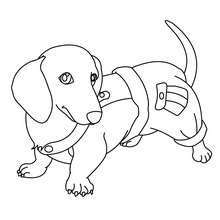 You can choose other coloring pages for kids from DOG coloring pages. 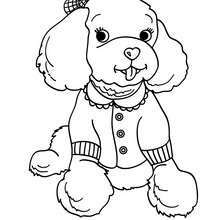 Color in this Maltese Dog Puppy coloring page and others with our library of online coloring pages! 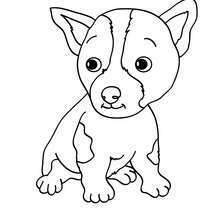 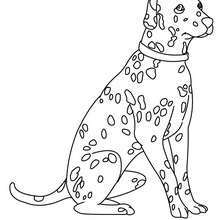 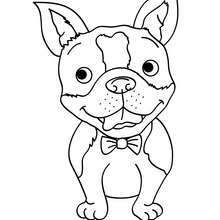 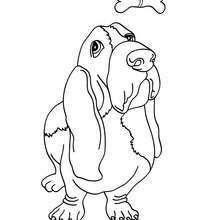 Enjoy fantastic coloring sheets from DOG coloring pages.